Estimator 2. 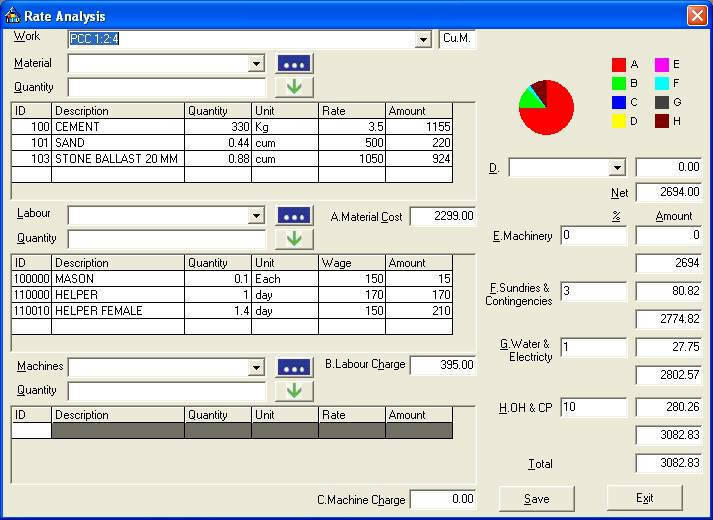 0 is Estimation and Project Management Software for Architects, Builders, Contractors and Engineers. With Estimator 2. 0 you can prepare various Estimates and Rate Analysis of residential and commercial buildings. You can also prepare Detailed Estimate, Abstract Estimate, Tenders, Measurement Book, Cost Abstract, Labour and Contractor’s Bill, Purchase Order and other Project Management documents. Estimator 2. 0 is available for the Microsoft Windows Vista, XP, 2000 and 2003 operating environments. 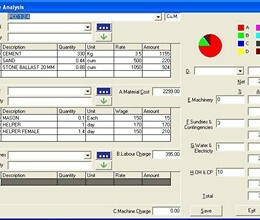 * Estimator download link provides trial version of the software. Estimator has been rated 4.7 out of 5 points. A total of 3 votes cast and 0 users reviewed the software.